When one parent receives primary child custody (meaning parent has the right to have that child the majority of the time), the other parent is typically granted visitation rights. The parent who has visitation will spend a limited amount of time with the child each month, such as every other weekend. Generally, the courts will make every effort to have the child spend time with both parents, as long as this is considered to be in the child’s best interests. Once a visitation order is issued by the court, both parents are required to comply with that order. A few examples of visitation order violations would be the parent with primary custody withholding the child from the other parent, or the parent with visitation rights keeping the child for longer than his or her allotted time. Our lawyers have been guiding clients through divorce and family law matters since 1977. With more than 35 years of experience on our side, we are more than ready to represent you in your visitation case in the Katy, Texas area. 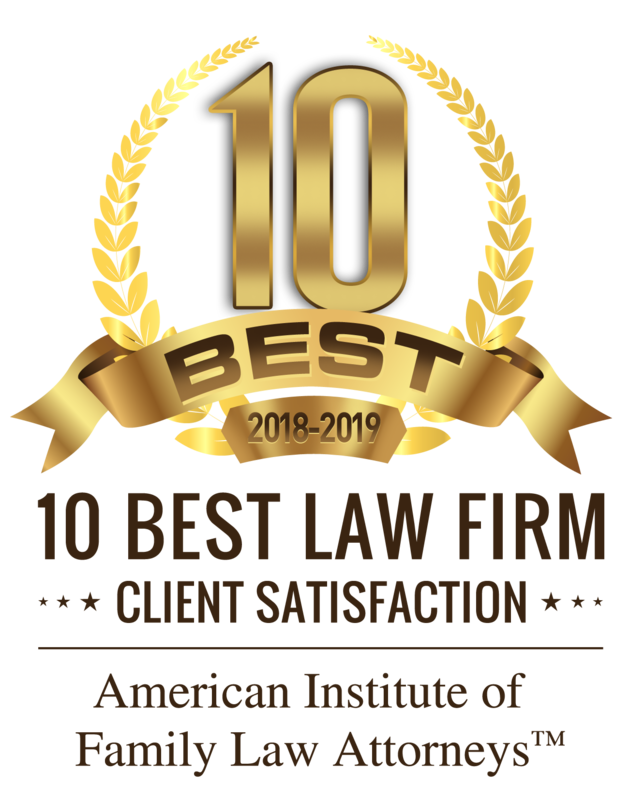 We have received an AV Preeminent® rating from Martindale Hubbell®, which indicates that we have demonstrated top levels of legal ability and ethical standards. Our dedicated lawyers want to help you protect your parental rights and ensure that your child’s best interests are being properly safeguarded. Contact our legal team at Adams Law Firm for high-quality legal counsel that is tailored to meet your specific needs. Frequently asked questions about visitation.